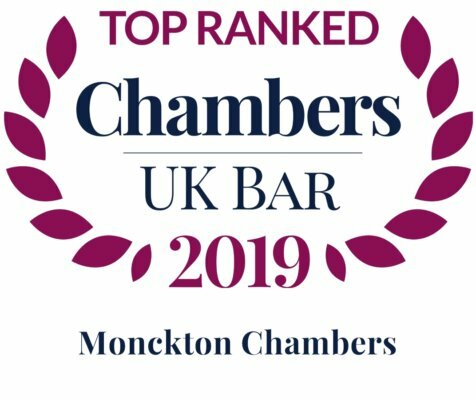 Monckton Chambers is recognised as a pre-eminent set in all areas of EU Law. 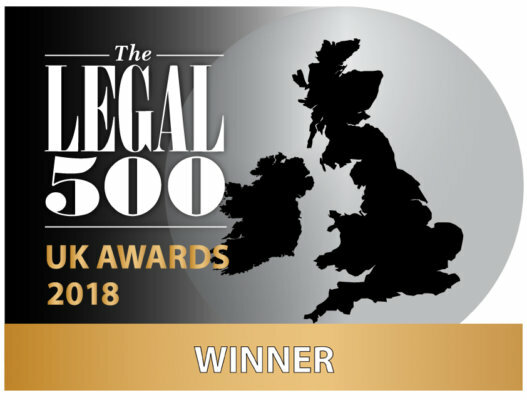 Members regularly advise and litigate on behalf of private sector clients, the UK and government departments, local authorities, NGOs, the EU institutions and non-UK clients including other Member States, and have acted in many of the leading EU law cases. We can offer specialists at every level of seniority, from leading QCs with decades of experience to junior tenants, several of whom have worked within the European Court of Justice (ECJ) and other EU institutions. We are able to provide teams of barristers to suit every type of EU law case. We have long-standing experience in navigating cases through the domestic courts and the Community Courts, including in challenges to domestic and EU legislation. Members of Monckton Chambers appear regularly before the Community Courts, both in references for preliminary rulings and in direct actions. Many such cases involve our barristers acting in teams or representing more than one party. Members of Monckton Chambers lecture and write widely on the topic of EU Law. Chambers numbers amongst its members visiting professors, part-time lecturers and authors of leading textbooks, including authors, editors and contributors to: Bellamy and Child, The European Courts and Competition titles of Atkin’s Court Forms; Bellamy and Child, European Community Law of Competition (Gen. Ed. 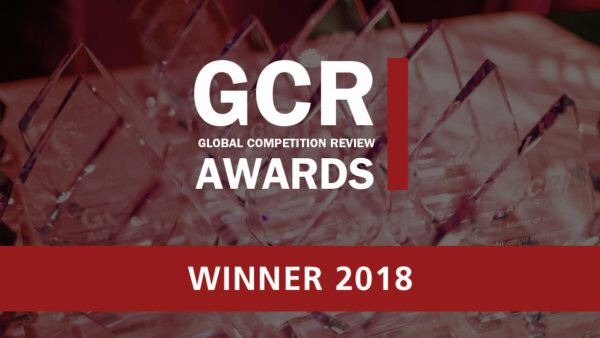 : P. Roth QC); Judicial Control in the EU, Lasok & Millett; Making Community Law, Moser & Sawyer; Competition Litigation in the UK, Ward & Smith; Takeovers and Mergers, Weinberg & Blank. 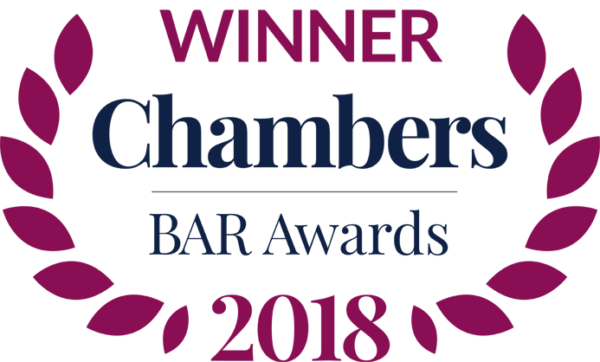 Members of Monckton Chambers write frequent articles on EU Law and are/have been on the editorial boards of: The European Law Reports; The Common Market Law Reports; The UK Competition Law Reports; The European Advocate. Members are/have been on the following committees (often chairing): The United Kingdom Association of European Law; The Bar European Group; The Competition Law Association; The Scientific Committee of the EU’s Fundamental Rights Agency. Does Wightman mean that Miller was decided incorrectly? Is the EU (Withdrawal) Bill Deficient in the Context of Continued Access to the Aviation Single Market? The EU Council’s draft Art 50 Negotiating Guidelines: the ‘cliff edge’ recedes but no free trade agreement until 2022? What does CETA tells us about Brexit?